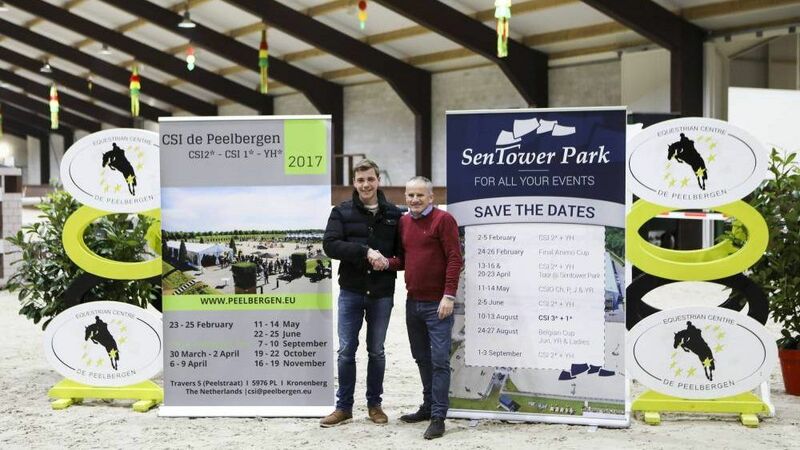 KRONENBERG – Sentower Park and Equestrian Centre de Peelbergen are combining forces by organising a joint Spring Tour in the Benelux. Although sunny weather is not guaranteed, the chance at winning a substantial bonus prize is. The four-week tour begins on March 30th at the ECdP in the Netherlands. After two weeks the show will continue at Sentower Park in Belgium. Ken Ruysen from Sentower Park initiated the collaboration and suggested working together with the ECdP. 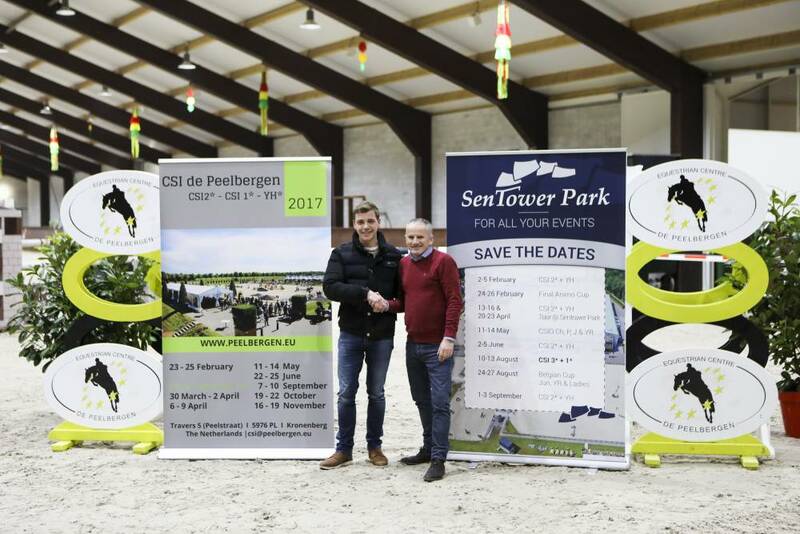 „We wanted to offer a tour option in the Benelux, since there are so many Spring Tours in the South of Europe”, says the Belgian event manager. „When you organise a show you want to riders to sign up for your event, but with the current amount of shows there are almost too much to choose from. That is why we have developed this tour. There is only one condition for the participants to qualify for the bonus: they must have competed in both shows“, says Ken Ruysen. With the Benelux Spring Tour the organisations hopes to attract riders from home and abroad. The 1* & 2* CSI also has young horse competitions on the program, including a total of 8 Longines Ranking classes. Plus an additional bonus of 5000 euros to be divided between the five best performing riders, on top of the total prize money of 320.000 euros.